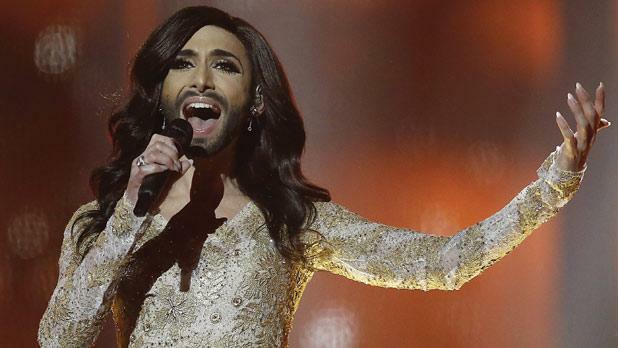 Conchita Wurst, the bearded Austrian drag queen who became a gay rights icon after winning the Eurovision Song Contest in 2014, said in an Instagram post late on Sunday that she is HIV-positive. "This is actually irrelevant to the public, but an ex-boyfriend is threatening to go public with this private information, and I will not give anyone the right to frighten me or affect my life," Wurst said. The singer, whose distinctive look combines long dark hair, painted nails and groomed black beard, shot to fame after winning the long-running music contest with power ballad "Rise Like a Phoenix". She was later invited to perform at the United Nations and hailed by U.N. Secretary-General Ban Ki-moon for fighting discrimination.